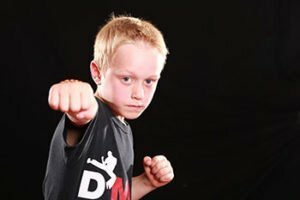 Martial Arts Filming Leicester at DMAF; will have a filming company at the club Wednesday the 11th and Saturday the 14th of feb. This will be to make some promotional videos and to track the progress of our students. We look forward to seeing the progression of our Little Ninjas, Kids Kickboxing, Adults Kickboxing and Martial Arts Classes in general. We will be doing little clips of the people who have been with us for over 2 years too, to show whats achievable at different ages, showing were one of the top martial arts cubs in Leicester.